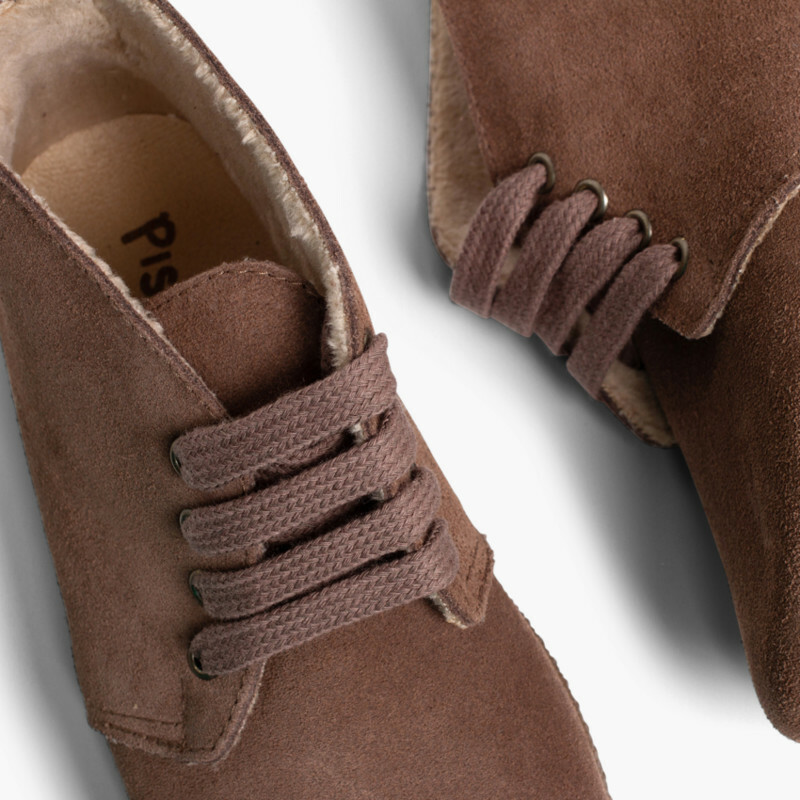 Boots with laces, just perfect so that your kids’ feet are comfy and warm this season. 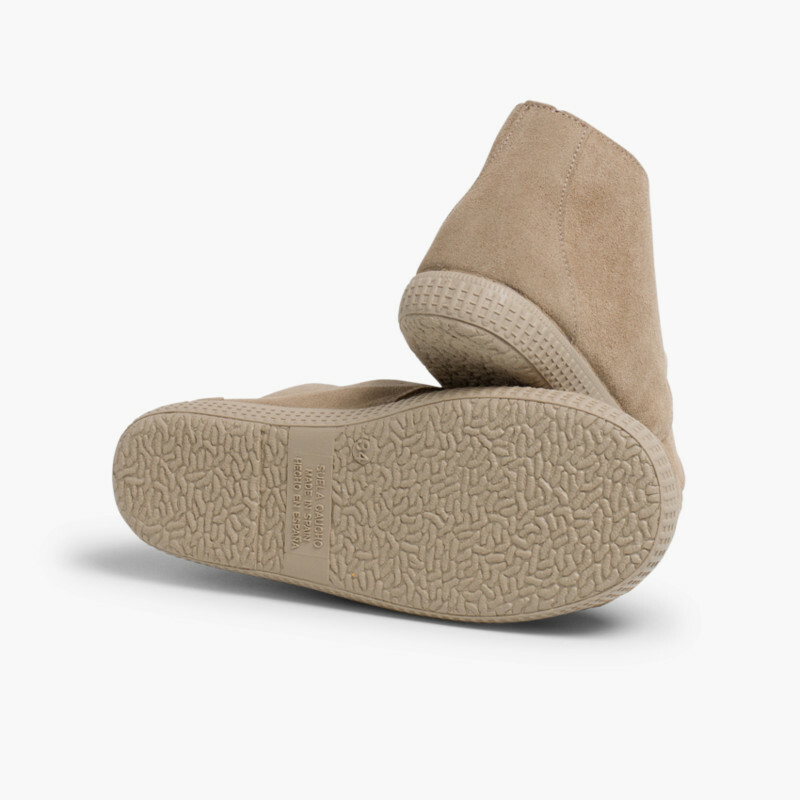 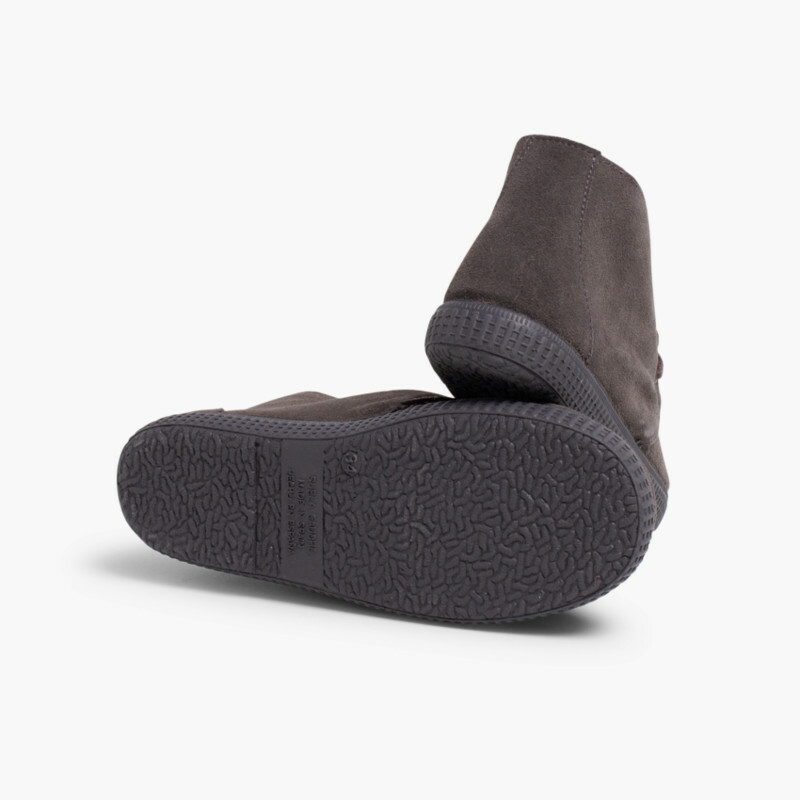 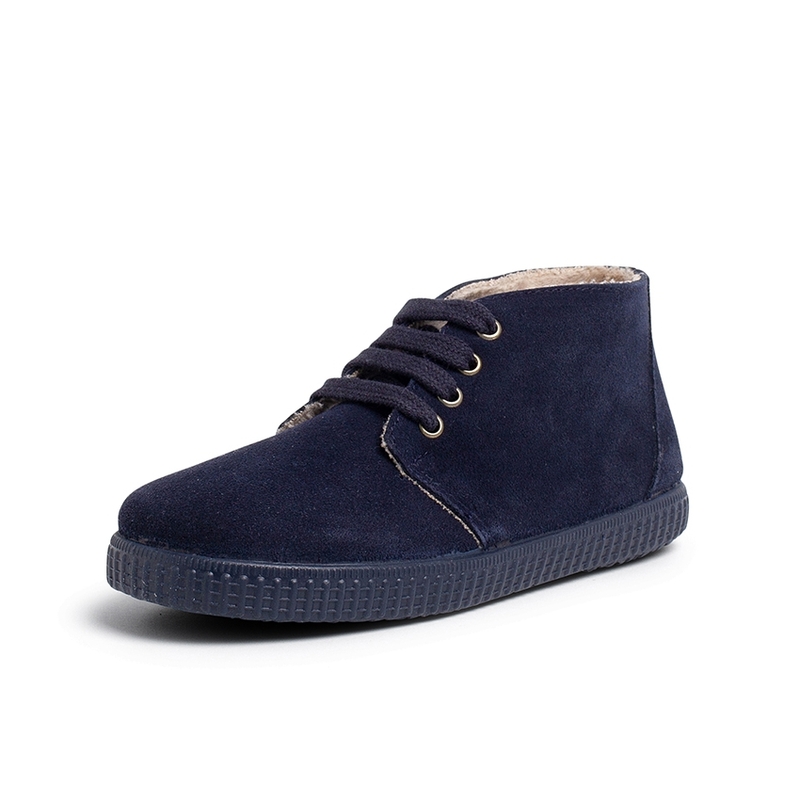 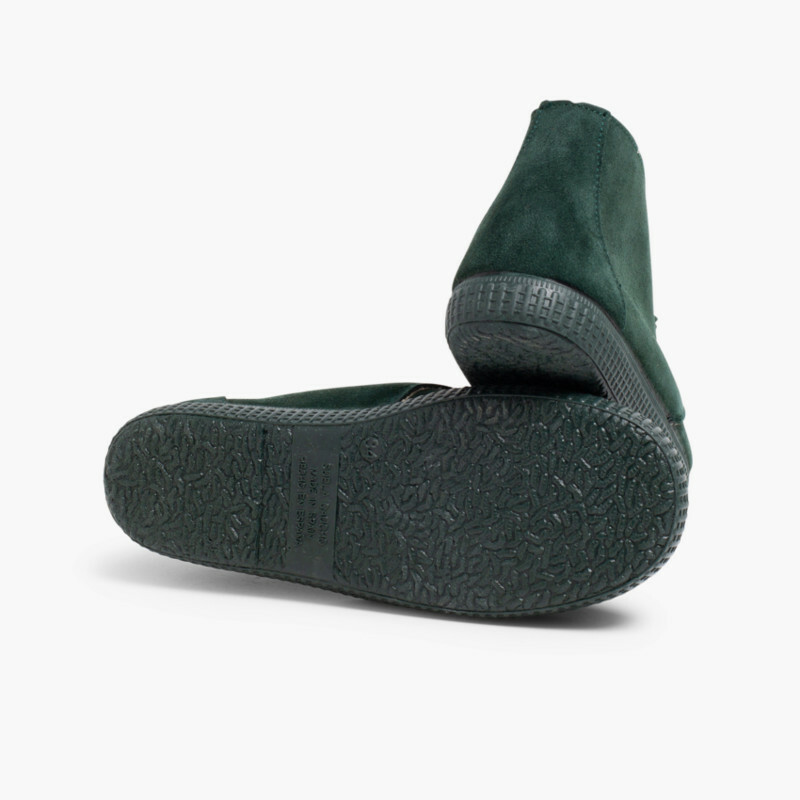 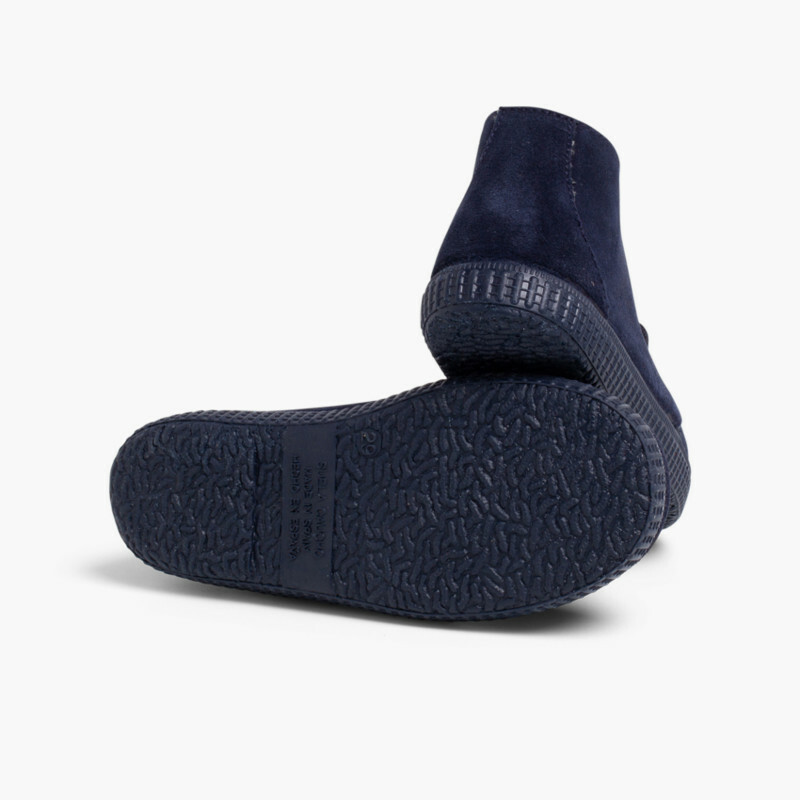 They are made of suede and come with a faux fur sheepskin style lining, making them really cosy winter boots. 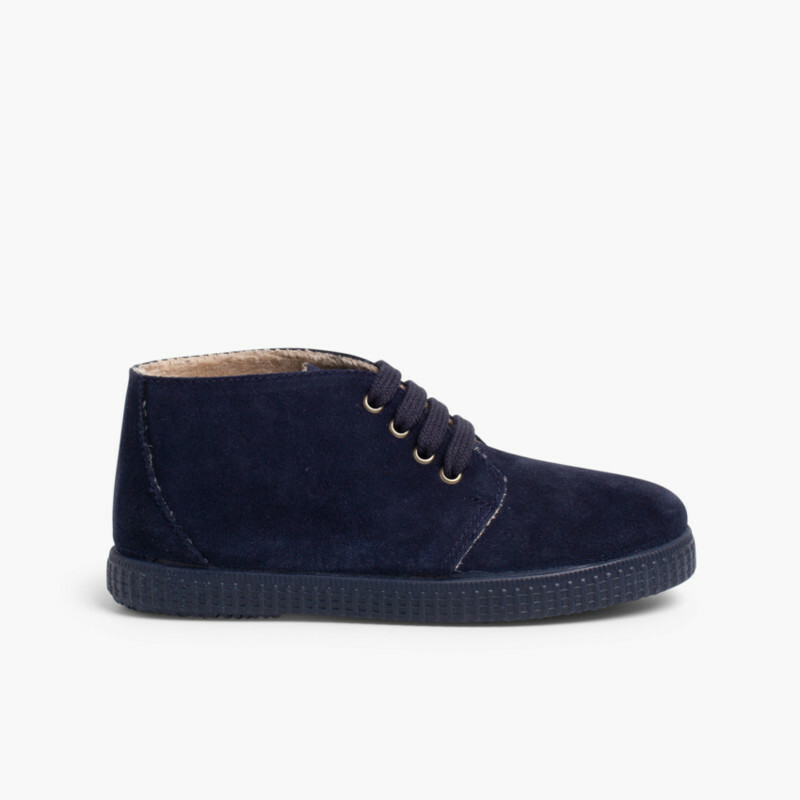 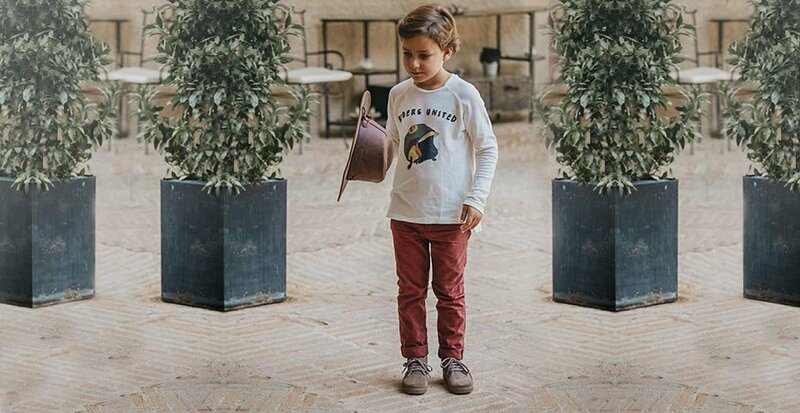 Perfect both for school and weekend wear, for boys and girls. 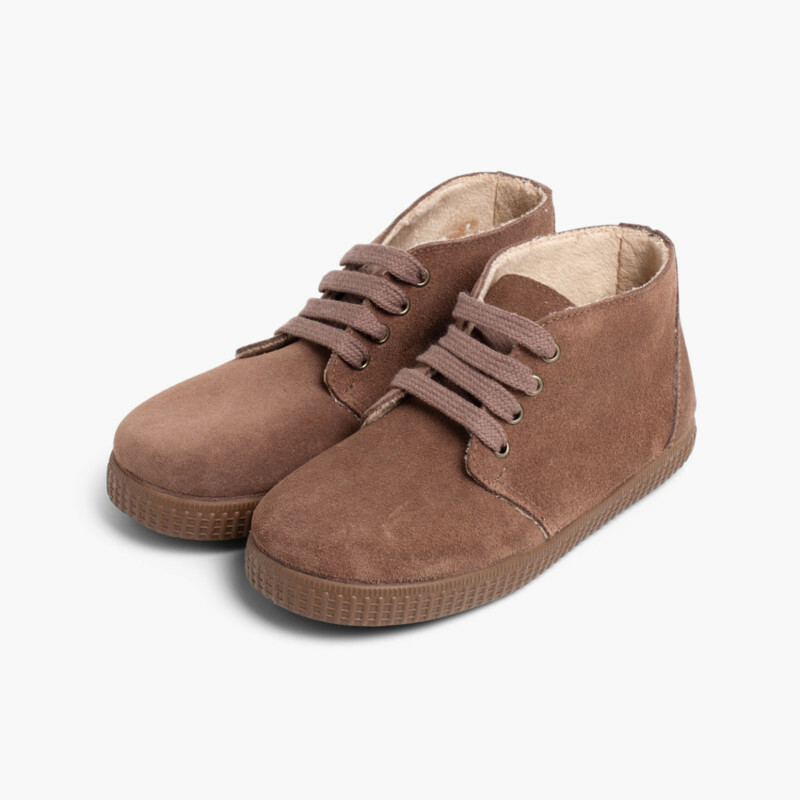 They have rubber soles and are very soft to keeep their feet snug when they are running around . 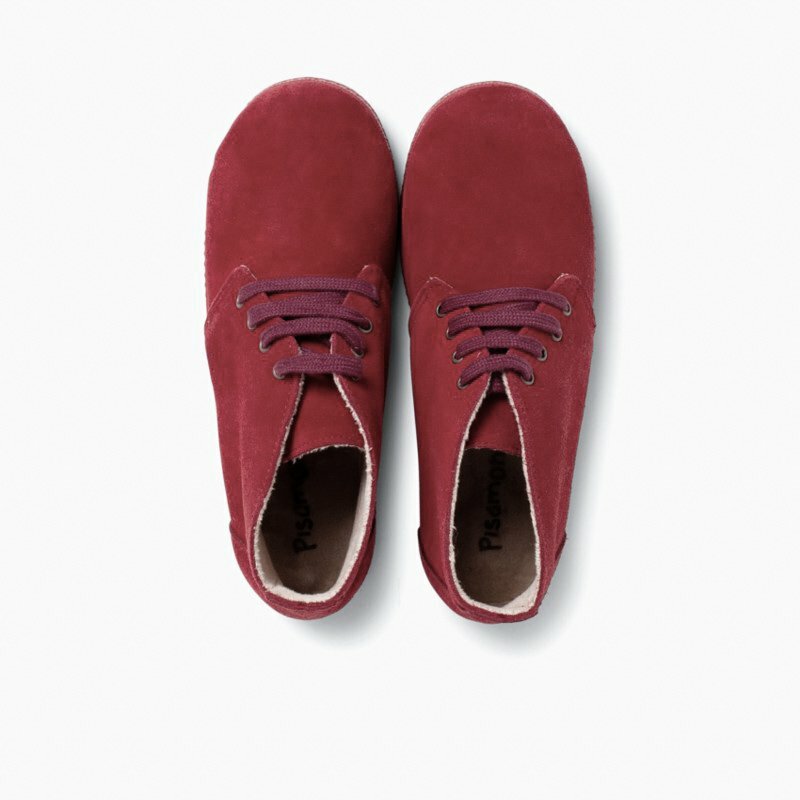 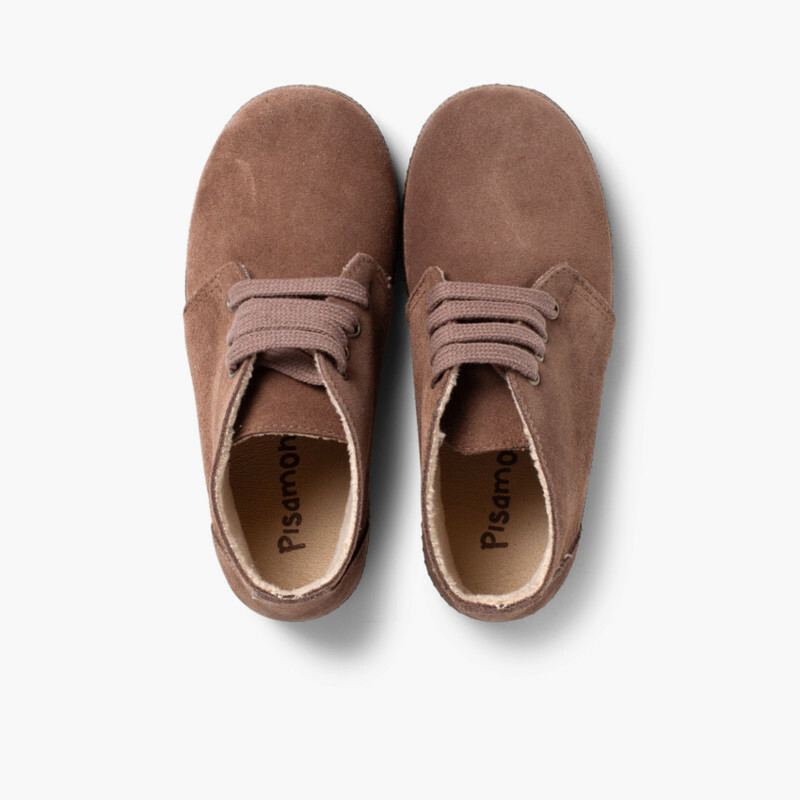 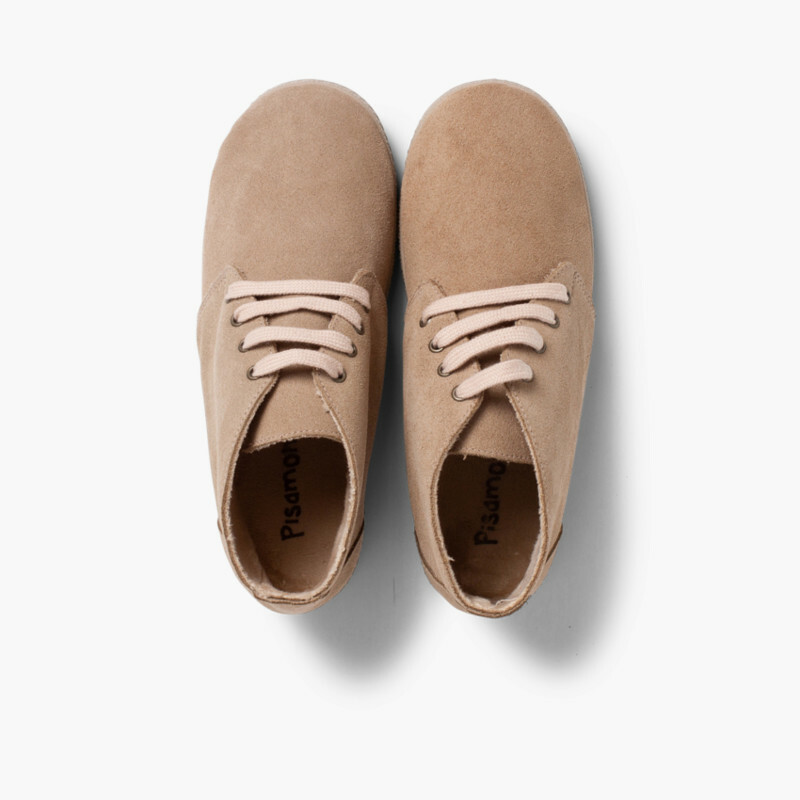 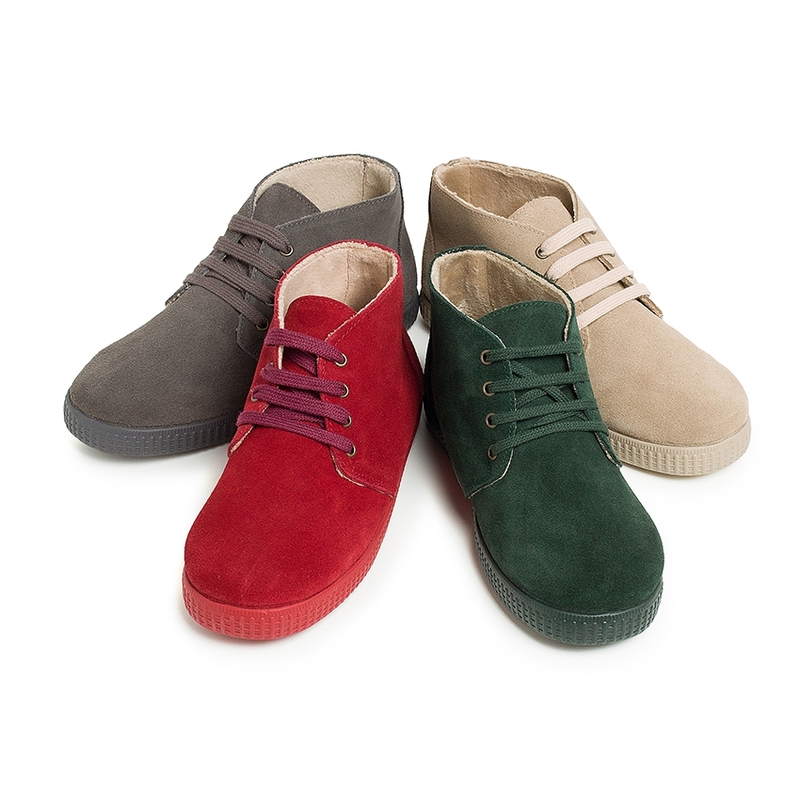 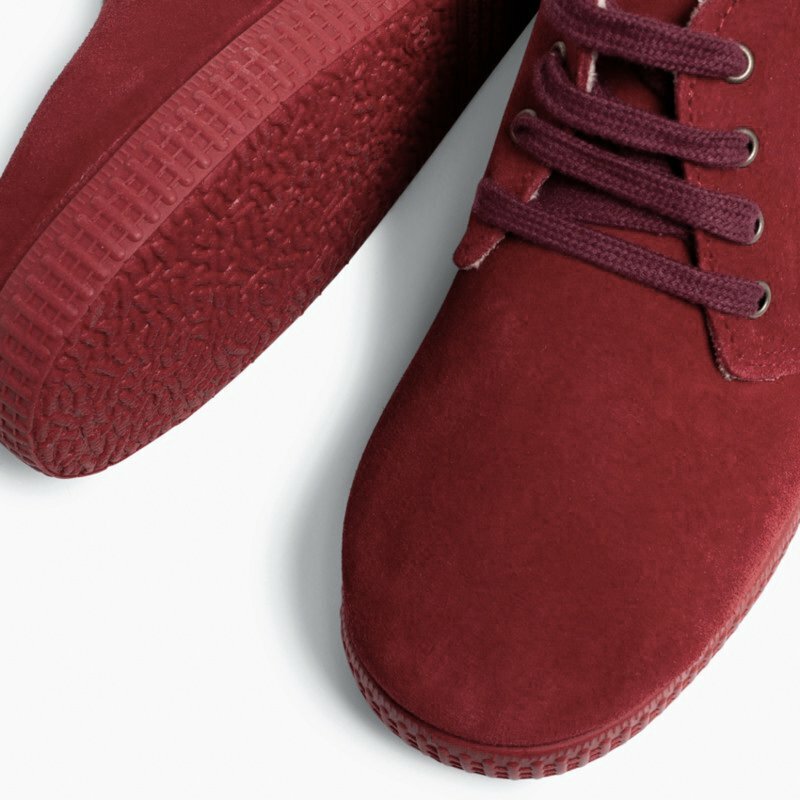 They are available in sand, burgundy, grey, navy blue, taupe and green. Perfect with a whole range of looks, from trousers to shorts or skirts with tights. 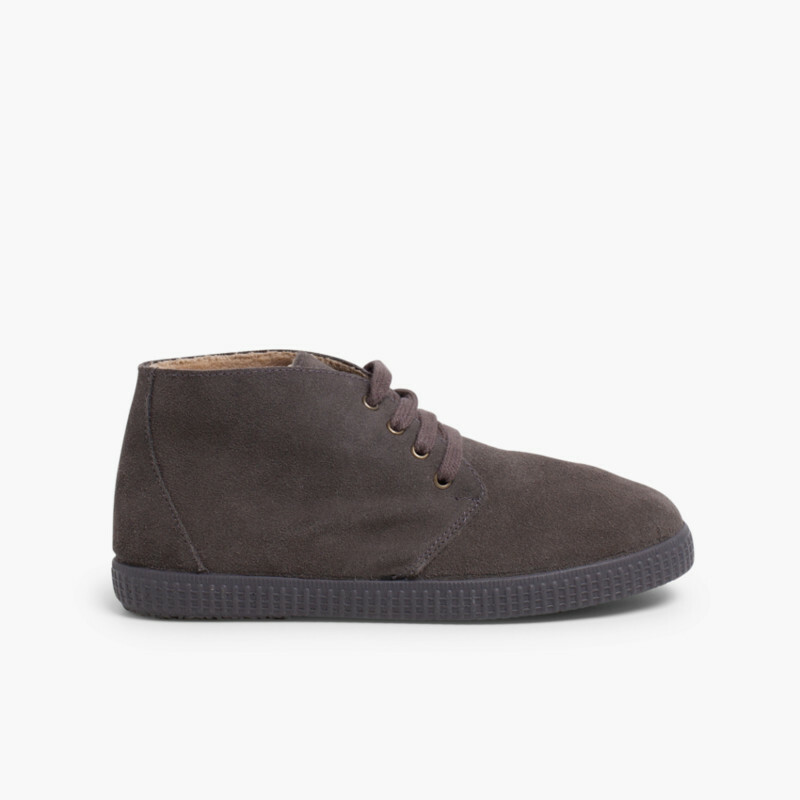 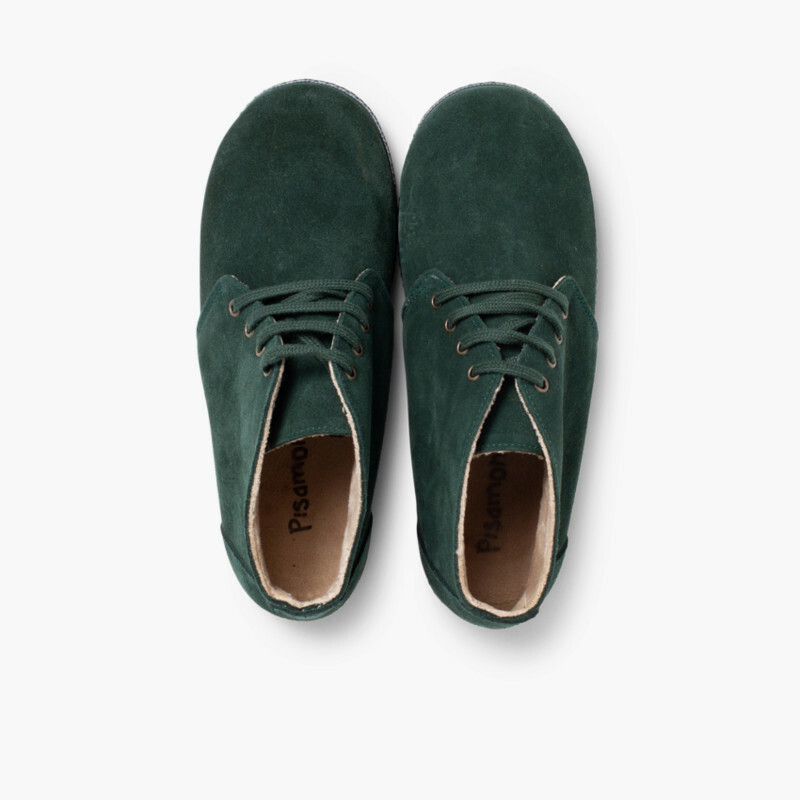 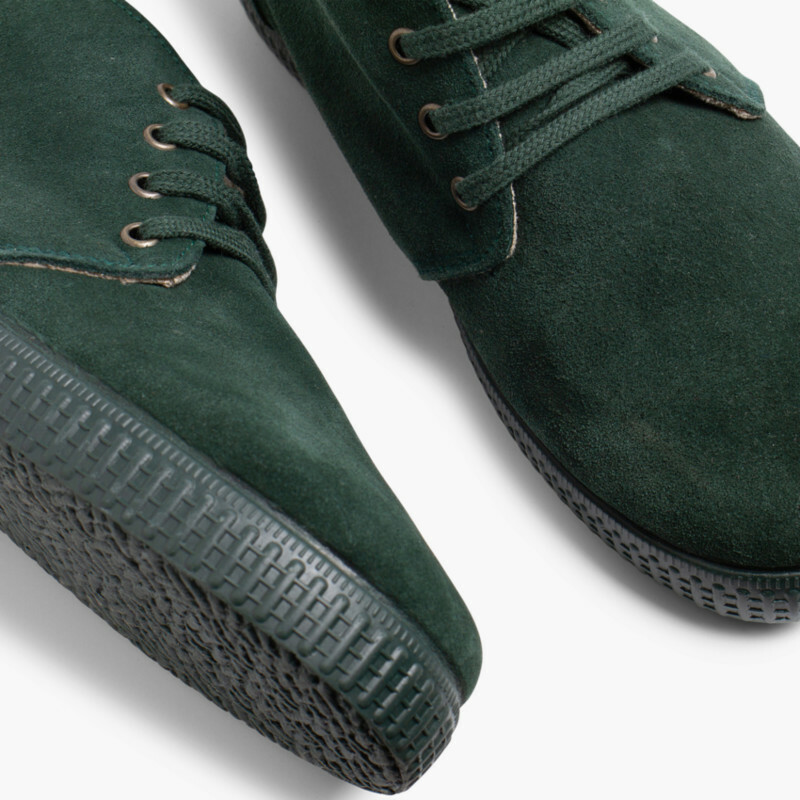 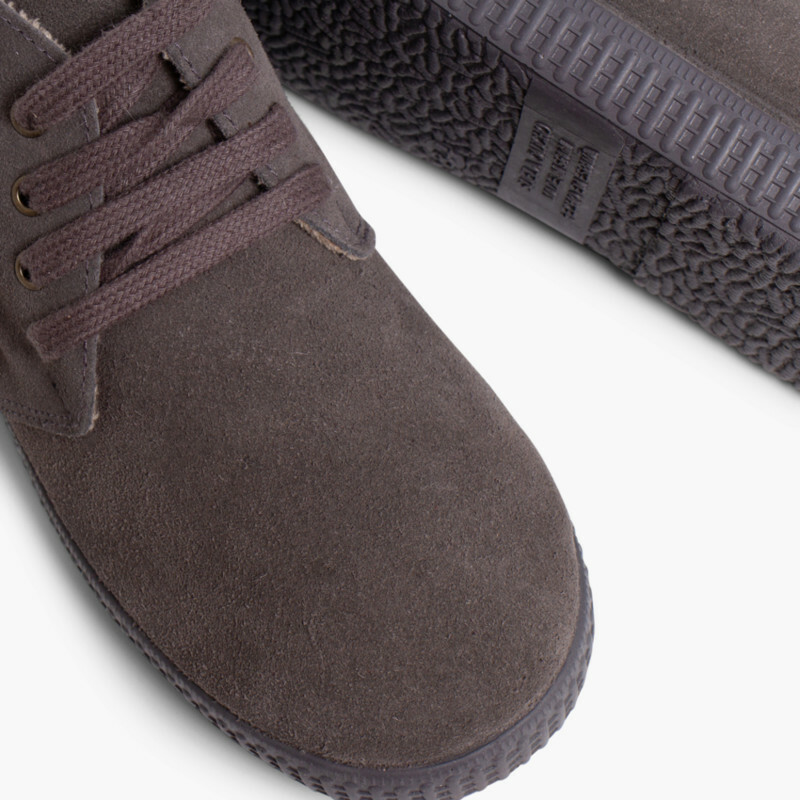 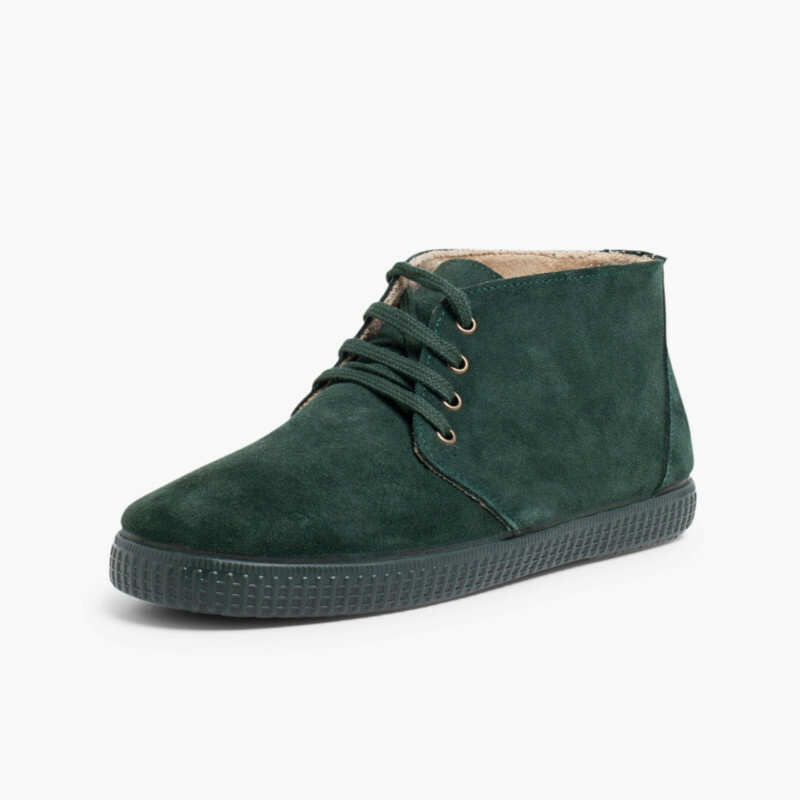 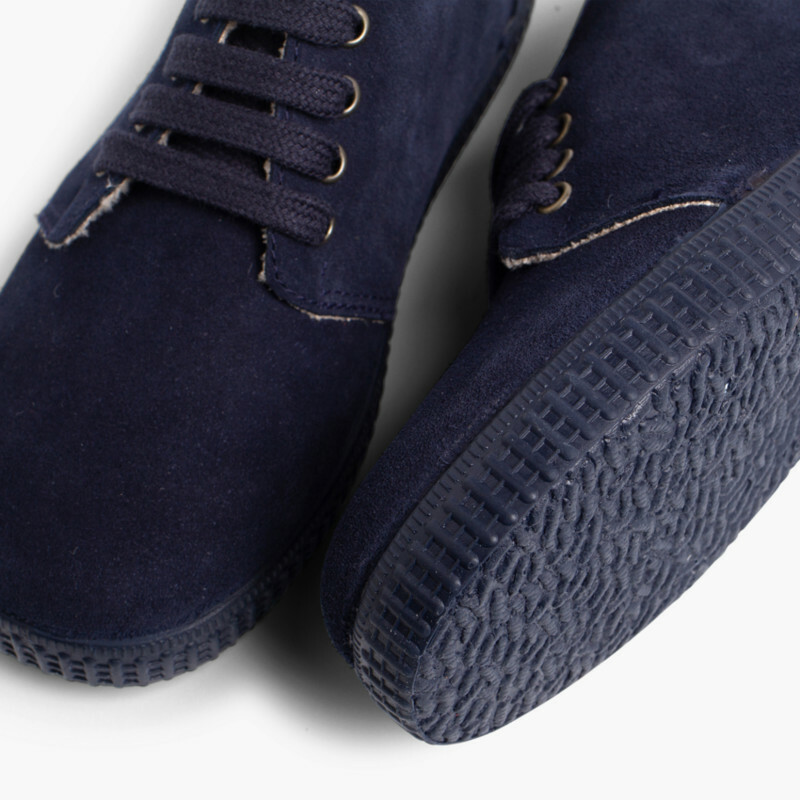 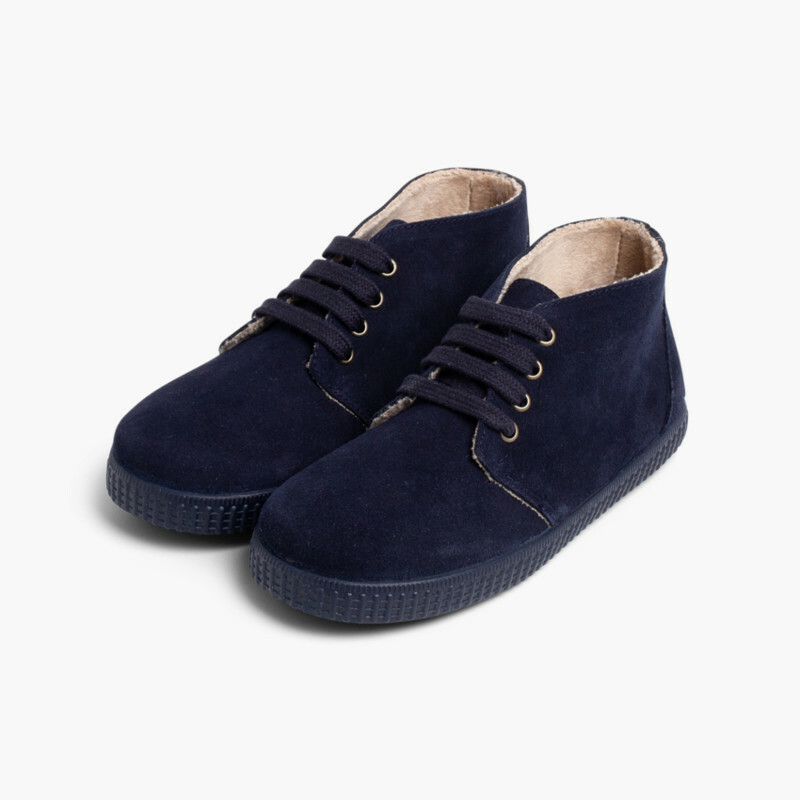 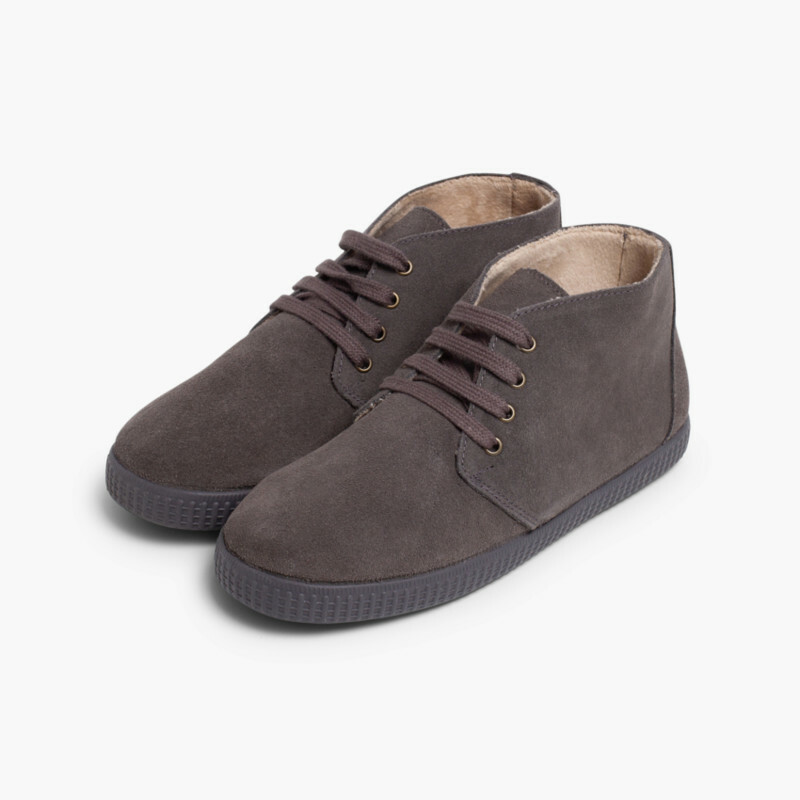 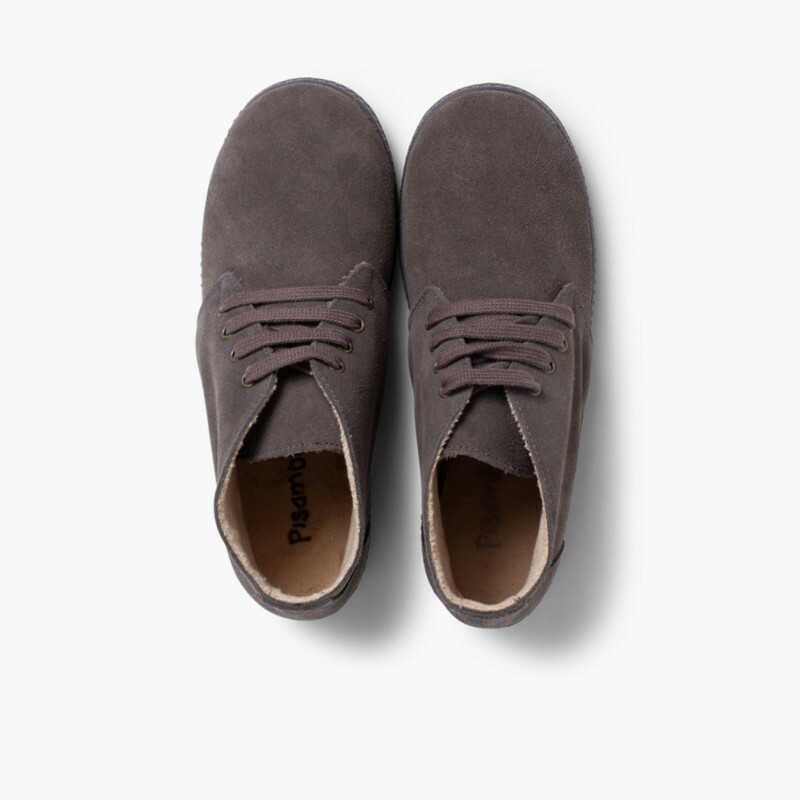 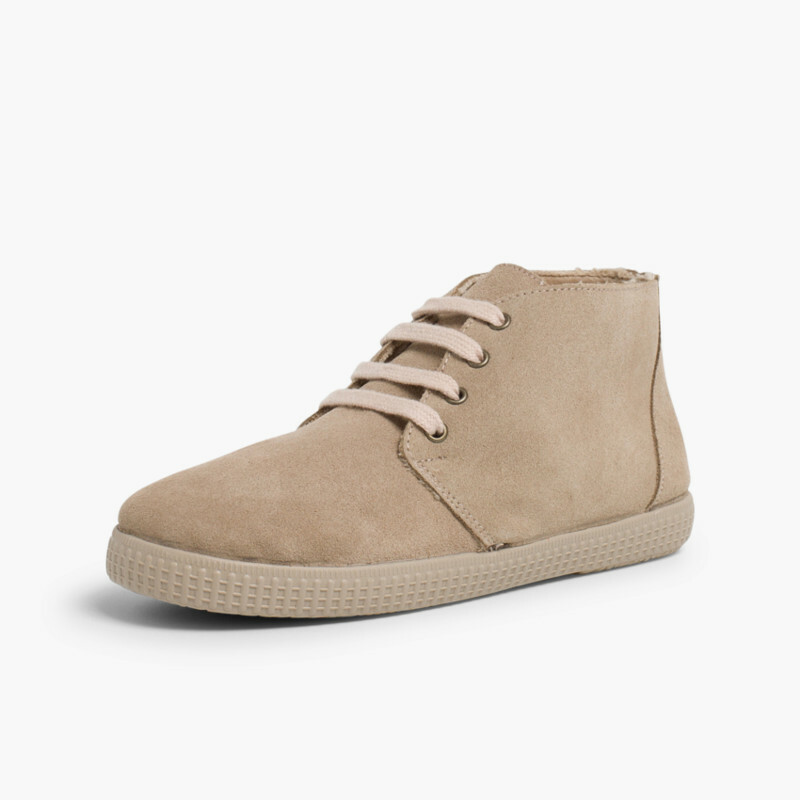 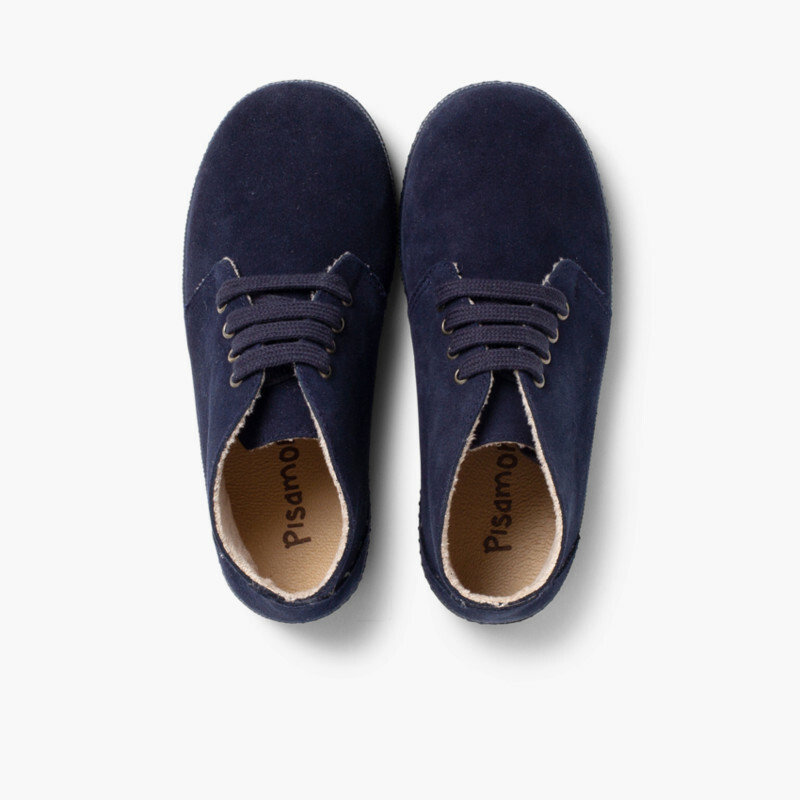 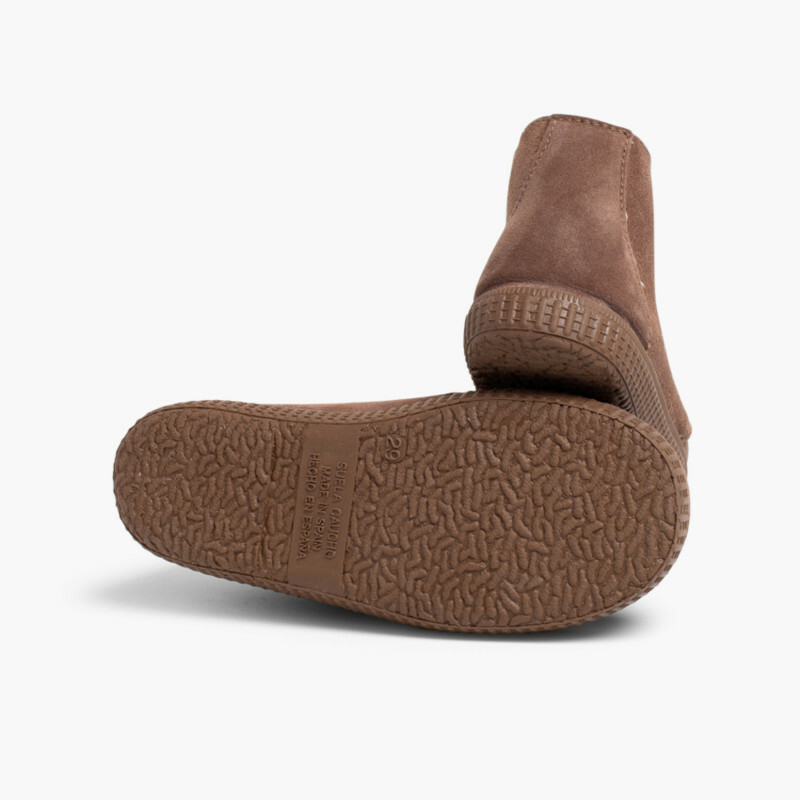 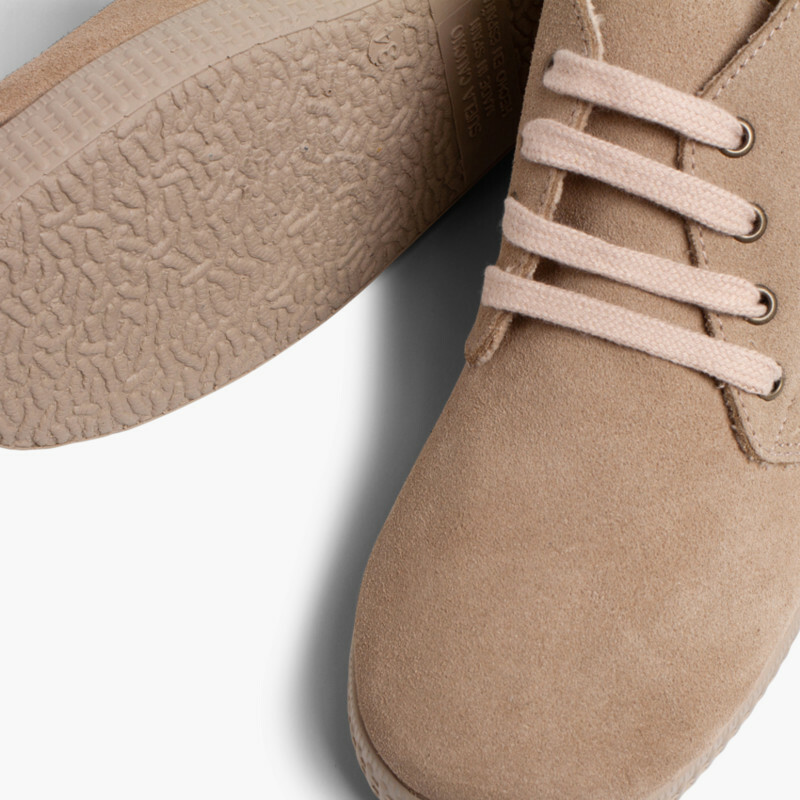 These suede boots are made in Spain, like all Pisamonas shoes. They come with free deliveries , exchanges and returns.